Under Section 42(b)(2), the applicable percentage for LIHTC allocations made before Jan. 1, 2015, shall not be less than 9%. As extended by H.R. 8, the American Taxpayer Relief Act, this fixed rate applies only to allocations, it does not apply to forward commitments. 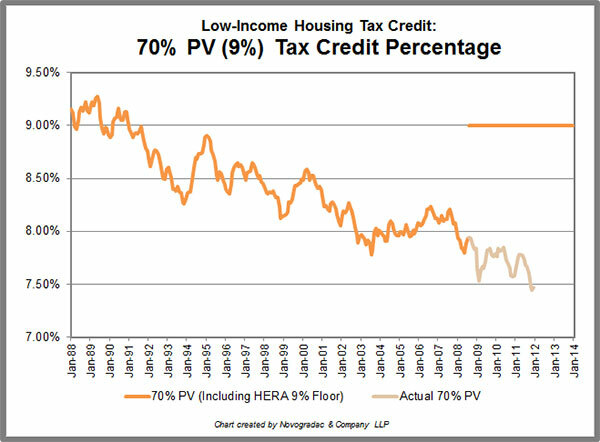 For more information see IRS Notice 2008-106, which provides guidance on applying the 9% floor, the Housing and Economic Recovery Act of 2008, which set the 9% minimum tax credit percentage rate for the 70% credit, or H.R. 5771, the Tax Increase Prevention Act of 2014, which amended and extended the provision. 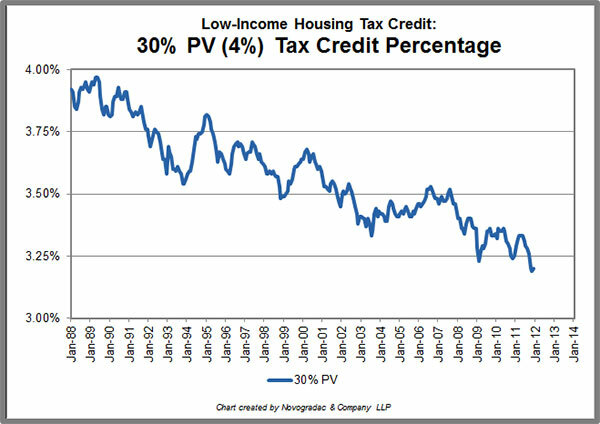 The Protecting Americans from Tax Hikes Act of 2015 permanently extended the minimum low-income housing tax credit rate for non-federally subsidized buildings.